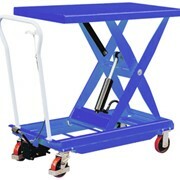 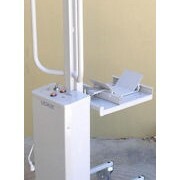 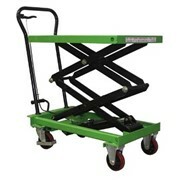 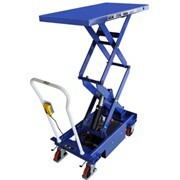 With a flat table, the lift trolleys are used for lifting, carrying, supporting and positioning loads in any workplace . 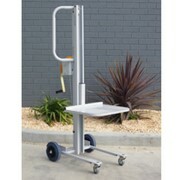 Accessories: The Liftaide lift trolleys support a wide range of special and custom load handling equipment. 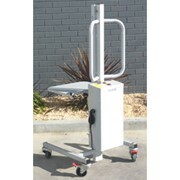 Eliminate manual handling with Liftaide trolleys and materials handling equipment. 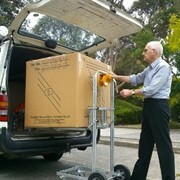 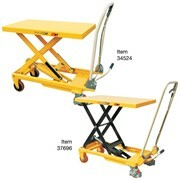 Liftaide is committed to the design and manufacture of compact lift trolleys and accessories for any workplace. 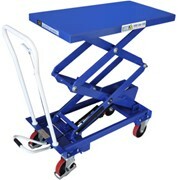 The comprehensive range of standard lifters offers a wide selection of lift heights, table sizes and load handling attachments. 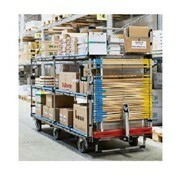 Liftaide has solutions for lifting, tipping, rotating, gripping and positioning of rolls, drums, crates and components in manufacture and storage. 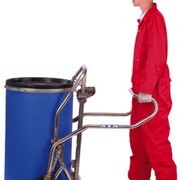 Liftaide has established a reputation for innovative and practical equipment, solving many industry material and manual handling problems since 1991. 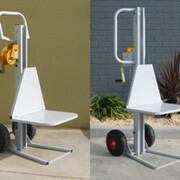 The modern, clean and well equipped factory enables the development, manufacture and quality testing of custom lifters. 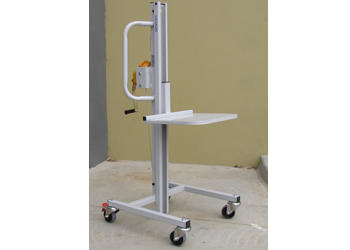 The Liftaide lifters are produced in mild steel, powder coated and aluminum construction for general use or stainless steel for marine, food and pharmaceutical applications. 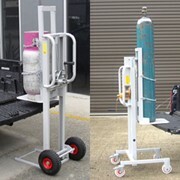 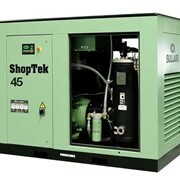 We utilize mechanical, electrical and hydraulic functions. 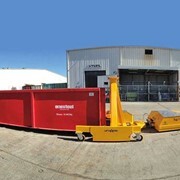 Liftaide lifters and custom services are available across Australia through specialist materials handling distributors near you. 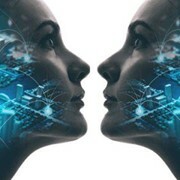 Mention IndustrySearch so Liftaide can best assist you! 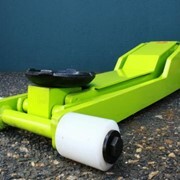 Get a callback from an expert at Liftaide to help answer your questions.